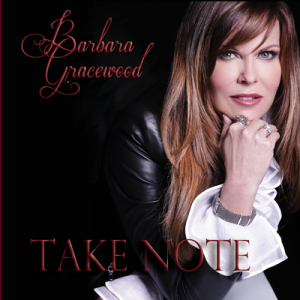 You will want to take note of the distinctively soulful voice and style of vocalist Barbara Gracewood. Her love of art, fashion, equestrian living, travel, and music mark her as a true 21st Century Renaissance woman. 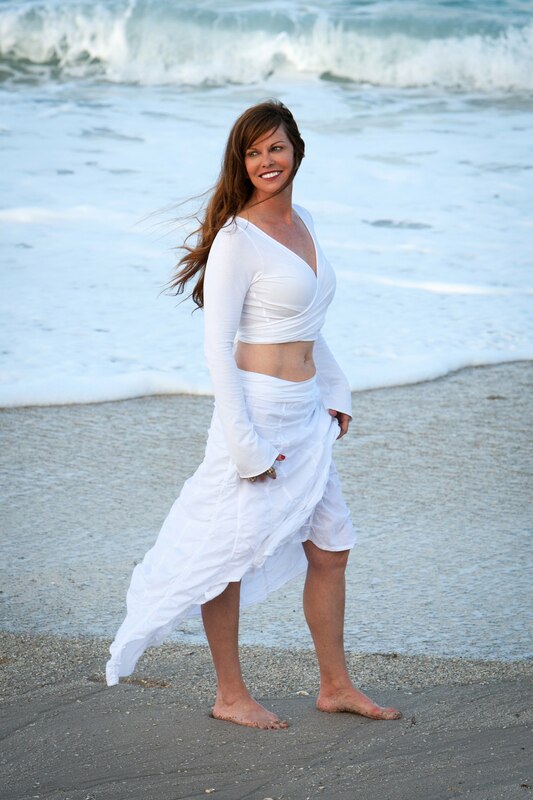 She possesses an incredibly versatile voice; in her debut CD she adds her own sense of phrasing and interpretation to songs by artists such as Norah Jones, Hank Williams, Natalie Imbruglia, David Gates, and Alison Krauss. Her fans gravitate towards her ability to articulate emotion that captures equal parts 1940s songbird nostalgia along with modern day sensual vocal jazz. 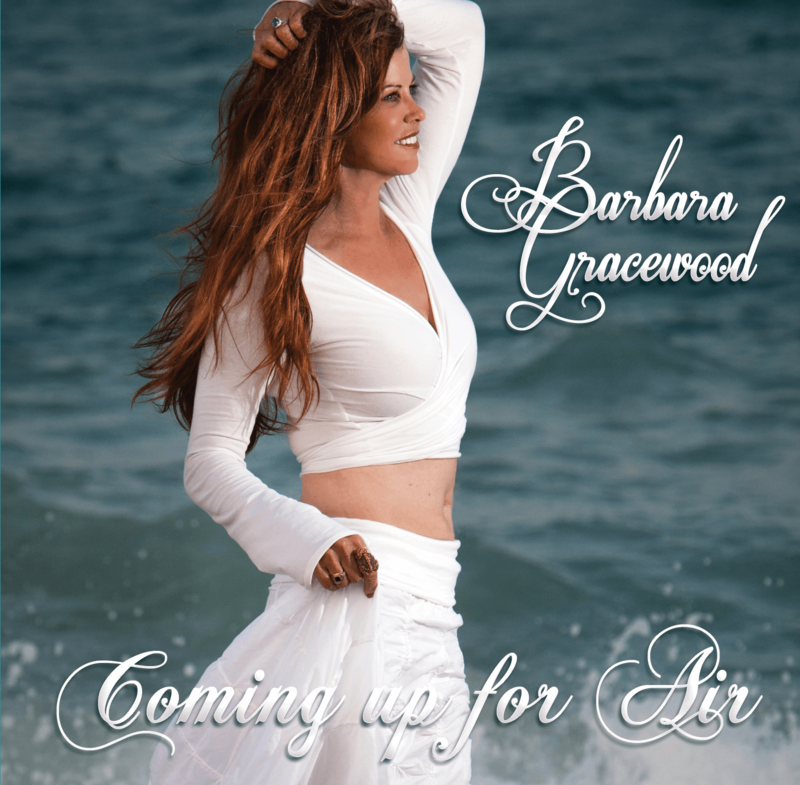 Her debut CD features a cast of top players from the New York and Nashville music scene, including Buddy Speir on acoustic and electric guitars; Andy Hamburger on drums; Eric Scott on bass; Benjie Porecki on keyboards; Jim Ebert on organ and back up vocal; and Harold Kemp on acoustic guitar and back up vocal. Barbara Gracewood lives outside of Washington, DC in a quaint equestrian town in Northern Virginia. 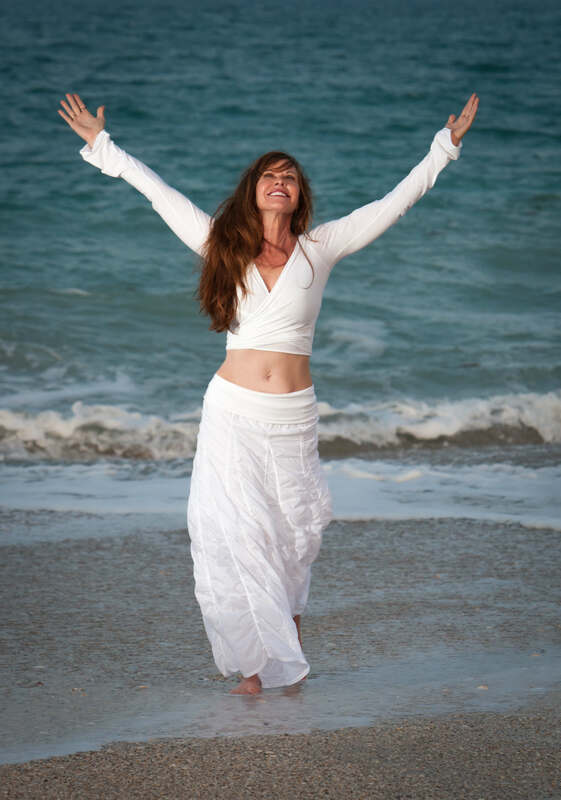 Her creativity and panache are strongly influenced by her pristine country surrounding as well as her frequent travels to celebrated cities in Europe and Great Britain. Music, art, high fashion, and dance are her passions. Barbara Gracewood sings from her heart and is driven so by a strong inner passion and spirituality. 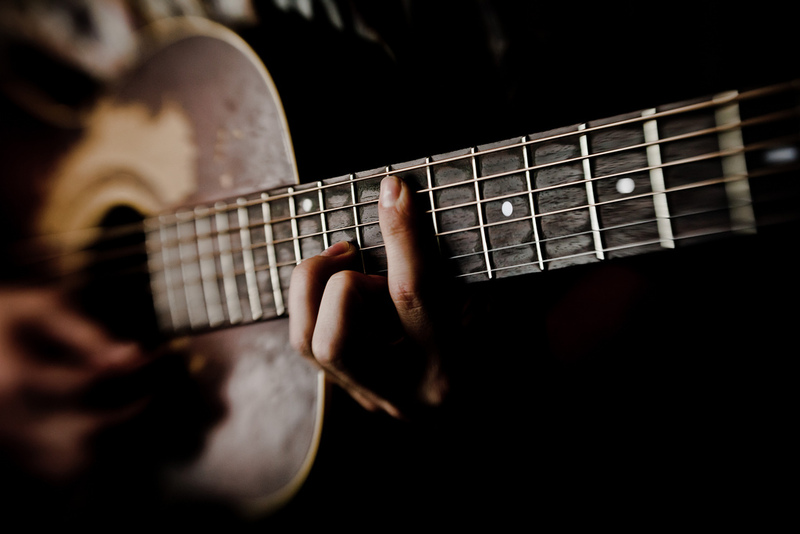 Inspired by days gone by as well as today’s soulful female musicians, you will love the romantic melodically of her voice. 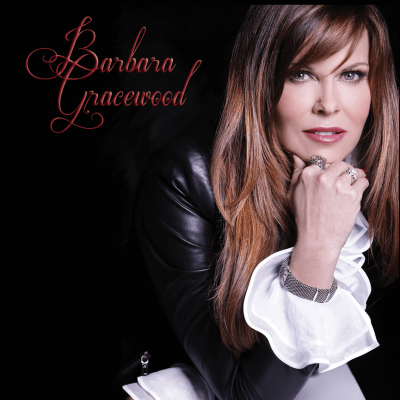 You will want to take note of Barbara Gracewood debut recording from 2014, where she offers her own sense of soulful phrasing and interpretation to songs by artists such as Norah Jones, Hank Williams, Natalie Imbruglia, David Gates, and Alison Krauss. Her newest album, “Coming Up for Air”, features some of her own original lyrics and is a mix of pop, Americana, rock and country styles all sung in her soulful and unique voice. 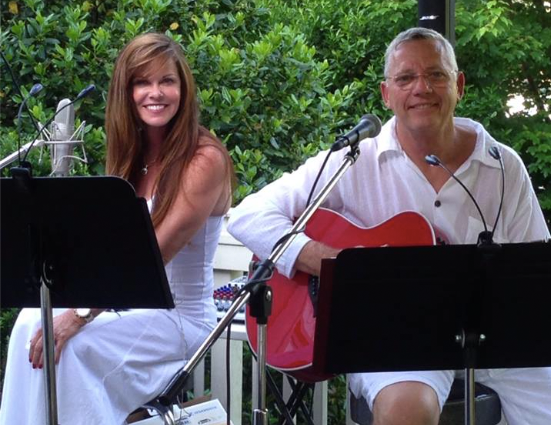 Join our Fan List and receive an instant download of the single Torn and over 20% of the retail price of the New CD. This deal is only available to Fan List Members, so Join Now! For booking, feel free to get in touch! 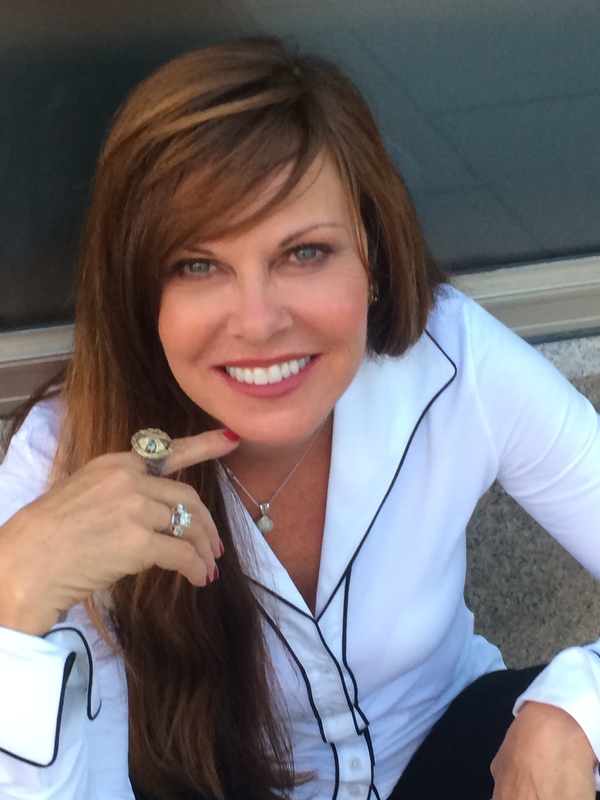 Our Twitter feed is currently unavailable but you can visit our official twitter page @BarbaraGracewoo.